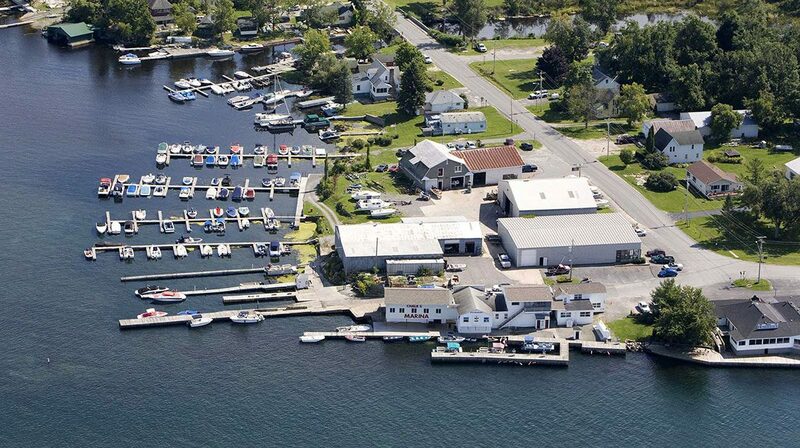 Chalk's Marina – Thousand Islands NY: New and Used Boats for Sale in New York – Full service marina in Fishers Landing, NY offering new and used boats for sale in New York. 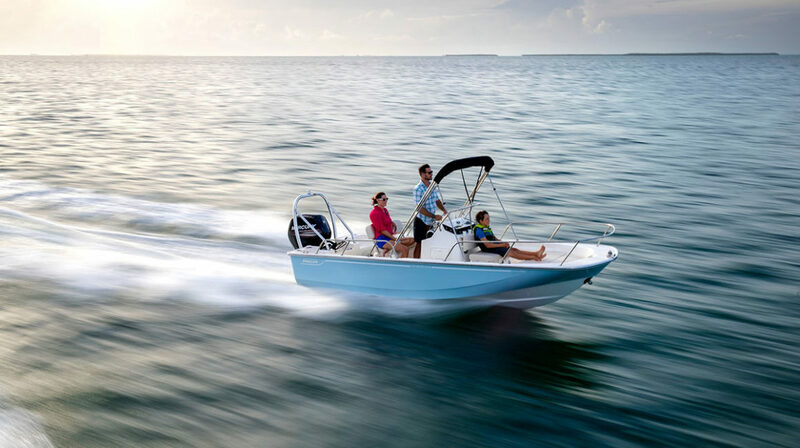 Chalk’s Marina & Boat Sales has been servicing the Thousand Islands for over 70 years. 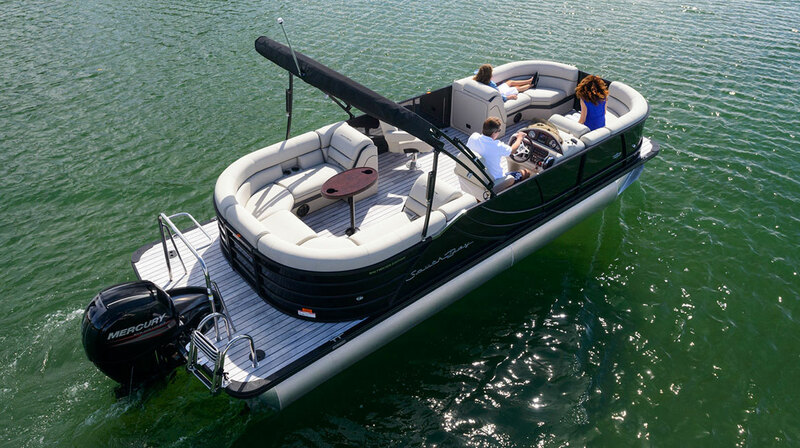 We are a dealer for: Grady White, Boston Whalers, Alumacraft boats, South Bay Pontoons, Misty Harbor Pontoons and Yamaha Waverunners. 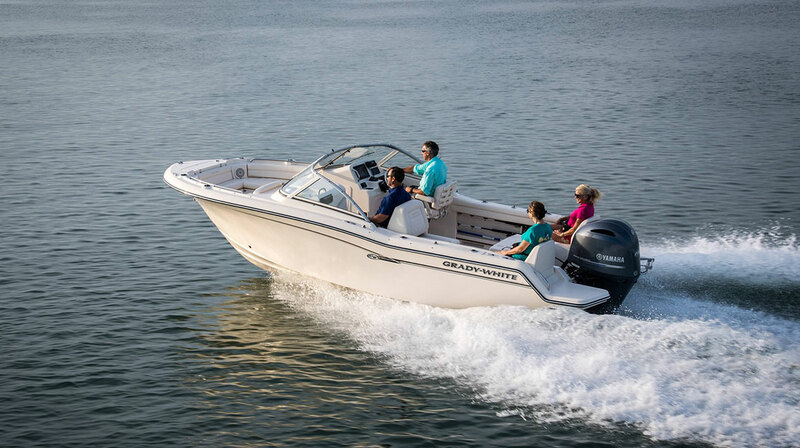 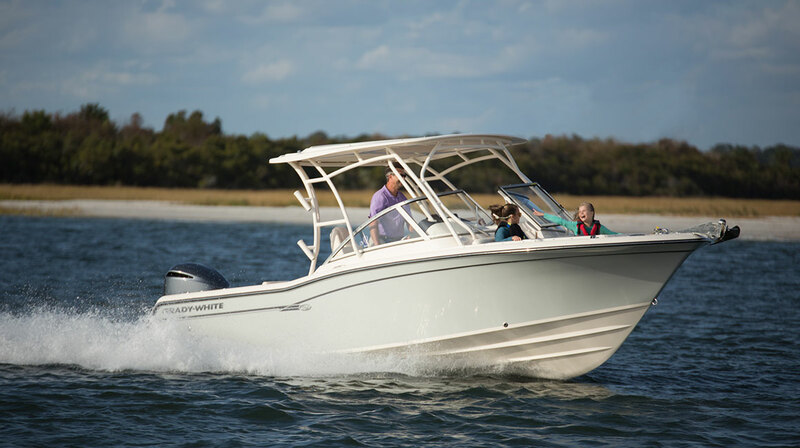 Our marina also specializes in Evinrude, Mercury / Mercruiser and Yamaha outboard motors and I/O’s. 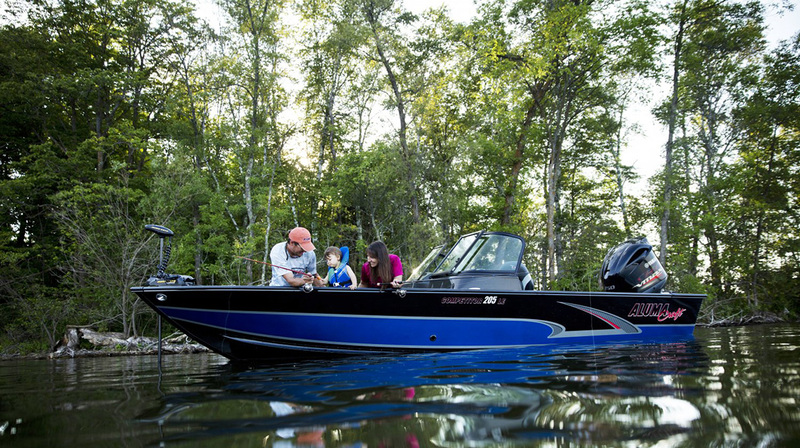 Pontoon & Fishing Boat Rentals are available daily, weekly or weekends.